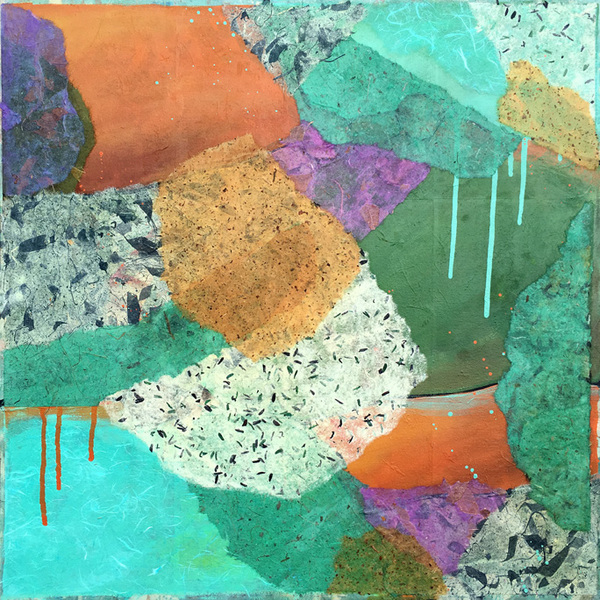 Heidi Lewis Coleman will be exhibiting her Acrylic & Cut Paper piece, TIDE POOL, in the Stamford Art Association's upcoming show at the Ferguson Library, BITS & PIECES. The show runs from September 14th through January 18th. The Ferguson Library is located at 1 Public Library Plaza, at the intersection of Bedford and Broad Streets, in Stamford, Connecticut.